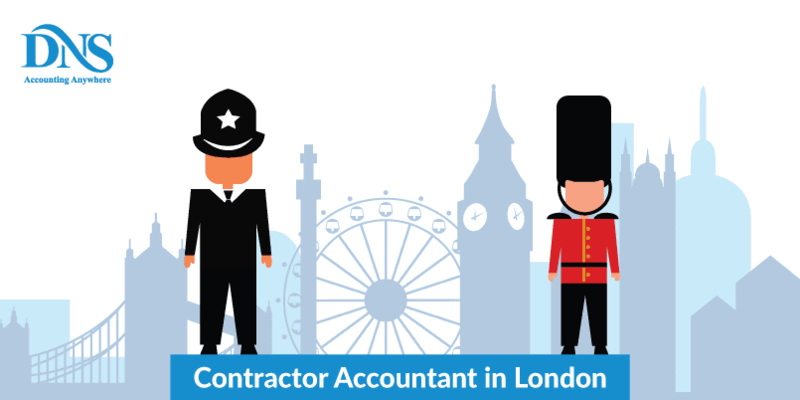 DNS Accountants DNS Accountants is an award winning accountancy firm in Uk, providing full range of accounting service, payroll accounting, bookkeeping, self-assessment tax return, year-end accounting service to contractors, freelancers and small business across the UK. We are providing accountancy services to many regions including London, Birmingham, Manchester, Cambridge, Wigan, Hull, Bristol, Bath, Wirral, Milton Keynes, Liverpool and Norwich. Call: - 07979900686 to get free consultation.